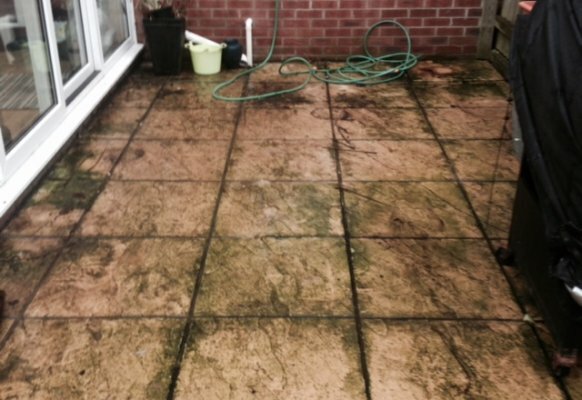 We will always discuss your requirements and give you a realistic level of restoration achievable before cleaning starts. 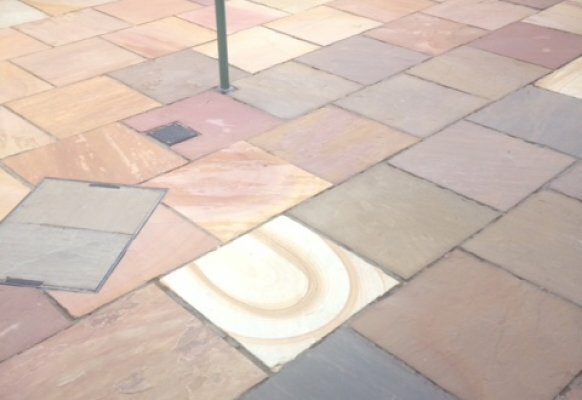 Every surface needs a different approach when using a pressure washer, the equipment and pressure needed to clean a block paved drive is very different to natural stone which is different to concrete finished slabs. 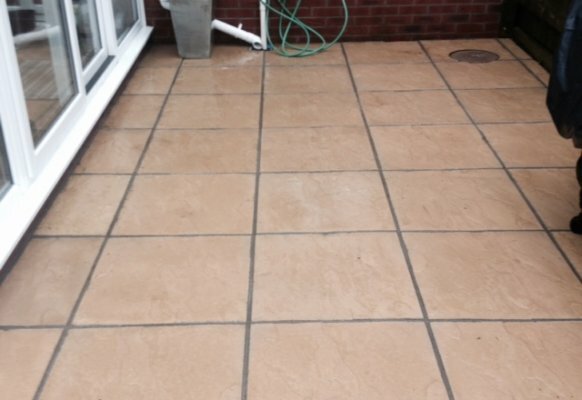 The use of too much pressure can badly damage certain surfaces too little pressure will not have the desired result. We will always advise on the best possible cleaning method or give you a choice of options to meet your budget and care for your property in the best way. 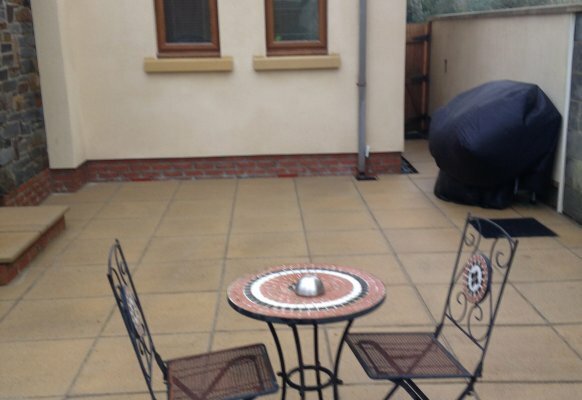 A good pressure washer is an essential piece of equipment for any Exterior Cleaning company. 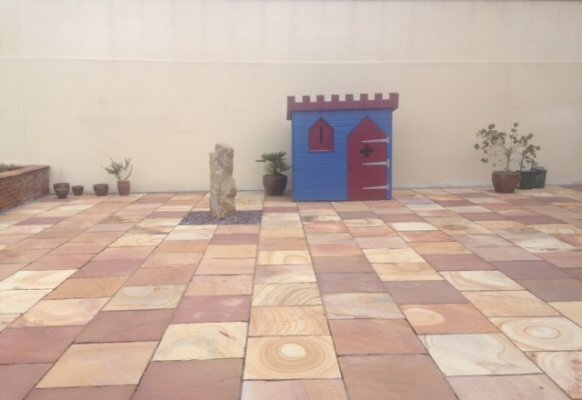 However all pressure washers are not equal. 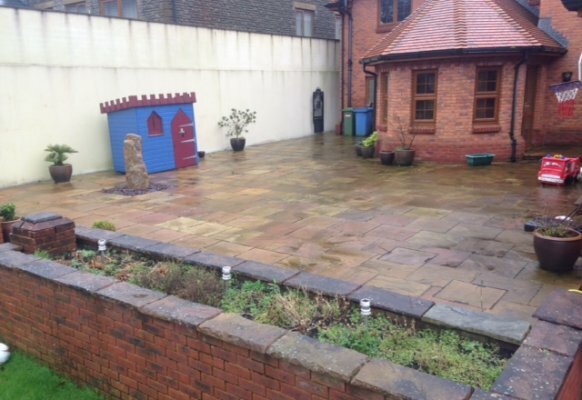 We have the best commercial pressure washing equipment available as we know how much difference having the right tool for the job makes. Different flow rates, pressures, nozzles, temperatures and fuel types are required for different jobs. 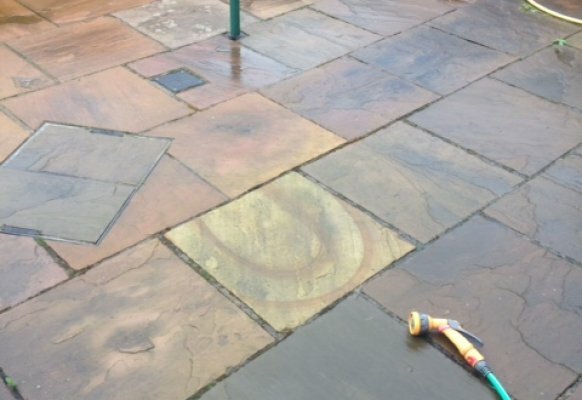 We have invested in a range of different pressure washers to meet the needs of different job specifications. 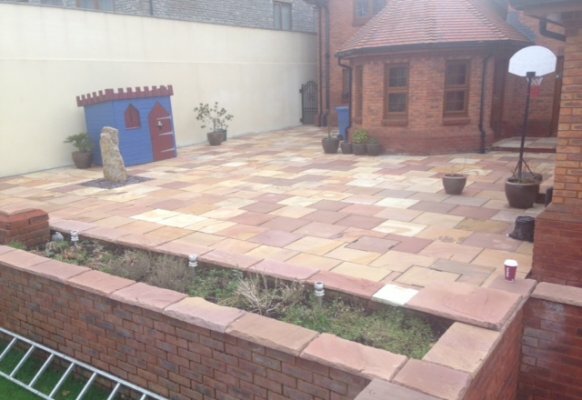 We can impress you with exceptional results and the speed and efficiency with which we can get the job done. 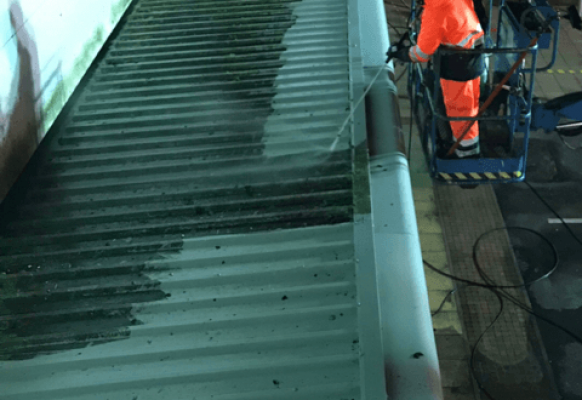 Our Pressure Washing van and trailers mean that we can have multiple users working on the same job to minimise disruption and get the job done quickly. Steam is a powerful cleaner, it can remove many stains that are impossible for cold water to clean. We can produce steam at high and low pressure at 150 degrees C! This is possible as the water is super heated under pressure. Sometimes hot water or steam cleaning makes the job easier and quicker as hot water is a natural cleaner. 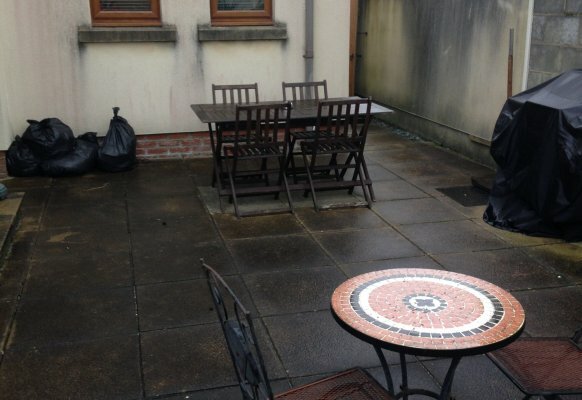 It is also essential in many situations such as street cleaning where chewing gum and graffiti needs to be cleared from the surface. 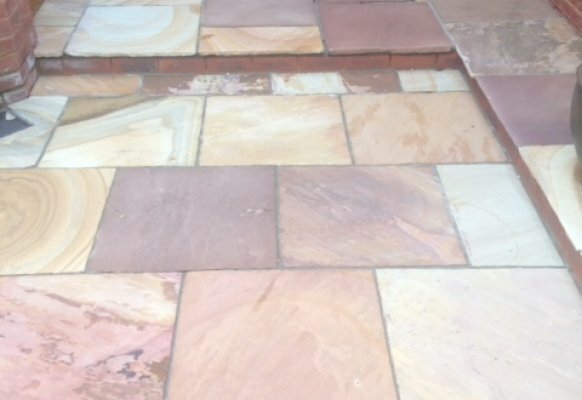 Often the additional application of a chemical treatment before or after pressure washing can Have much better results than pressure Washing alone. 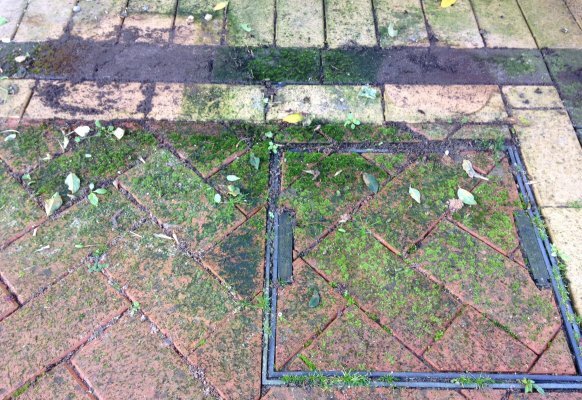 The reason is than pressure washing will not always kill the living growth on a surface such as Lichen, algae or moss. 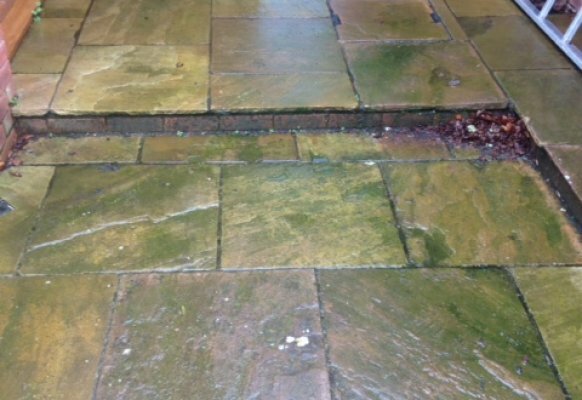 A chemical pre treatment on some substrates that are delicate before pressure washing can be very beneficial as when the biological growth is dead, it releases its grip on the surface, therefore a much lower pressure can be used to clean it away which protects the surface from unnecessary damage. 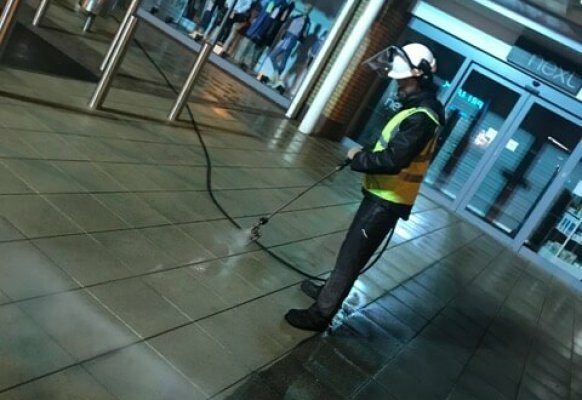 We can offer Doff steam cleaning when this is specified for listed and historic buildings, the low pressure steam can also be useful on many surfaces where a more gentle approach is required. 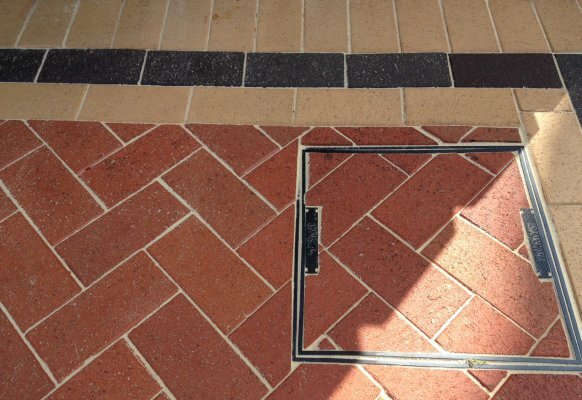 The Doff system is recognised by Architects and surveyors as the right tool for the job in many situations when preserving the substrate is of utmost concern. 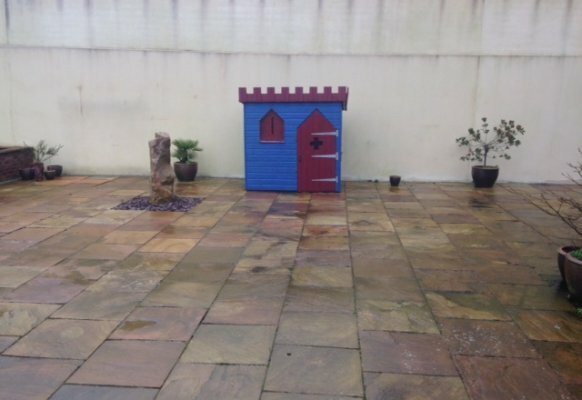 We aim to treat every property with respect regardless of age or construction, however sometimes a Doff Steam cleaner supplied by Stonehealth is the only tool for the job.